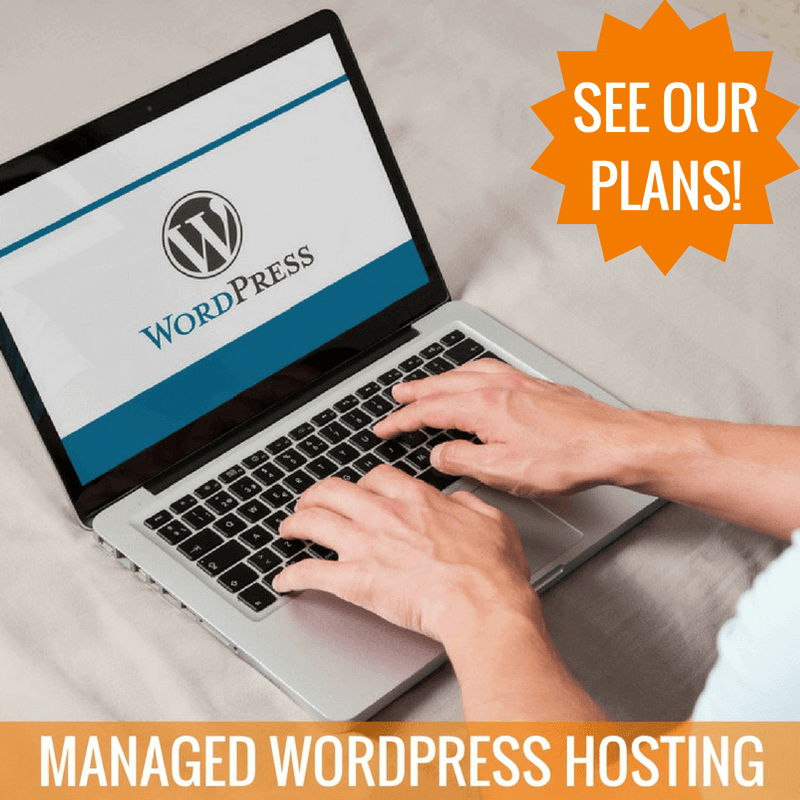 Installing a WordPress theme is a fairly simple process. Within a couple of clicks and just a few seconds you can have a new theme added to your existing website. This is especially handy for personal blogs or very small websites that do not have a custom design. For company websites we build, we create custom WordPress themes, so this tutorial does not apply to those. You can either search for a theme in the free marketplace, which is built-in to the WordPress dashboard or upload a theme you have previously downloaded. If you choose to upload your own theme, you’ll need it in .zip format. 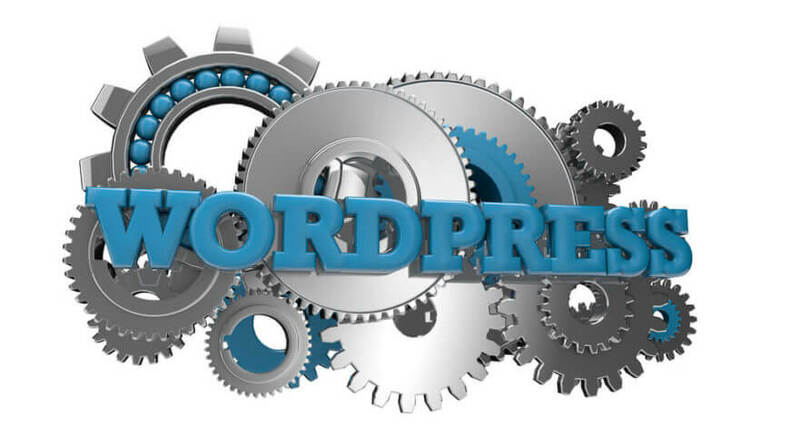 The video below covers both options for adding a new WordPress theme. Have you tried adding a theme to WordPress? How’d it go? Please share your experience and questions in the comments.